As part of our 10 year Anniversary Celebration we wanted to capture some special photographs together. We decided to do an in-park shoot as well as capture family portraits and candids on the night of our celebration dinner. 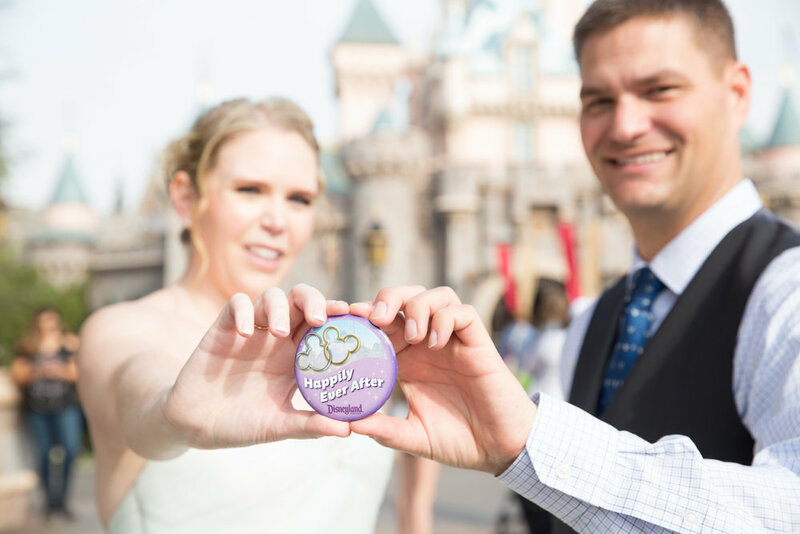 Our Fairy Tale Wedding in Walt Disney World was one of our favorite days ever and there are so many magical memories from that time. In today's crazy world we think celebrating love is very important and we strive to make our anniversary special every year. When we realized we were coming up on a milestone year we started discussing the possibility of planning a vow renewal. Read more on our planning journey and alternate end result.